SAN FRANCISCO — Uber is teaming up with Toyota to build self-driving cars for its ride-hailing service after its efforts to do it alone were derailed by a fatal collision and allegations of high-tech theft. Toyota, based in Japan, is also investing $500 million in Uber as part of the alliance announced Monday. The deal aims to combine the best features from the two companies’ work on autonomous technology into cars that will be picking up Uber’s customers by 2021. 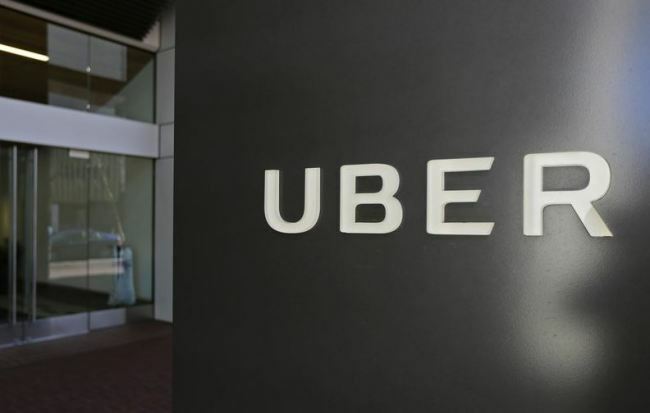 By the time that happens, Uber hopes to have completed an initial public offering of stock that will enrich a list of early investors that now includes Toyota. Those investors have been pouring billions of dollars into Uber’s revolutionary ride-hailing service that still hasn’t proven it can make money since its inception nearly a decade ago. “Our goal is to deploy the world’s safest self-driving cars on the Uber network, and this agreement is another significant step towards making that a reality,” said Uber CEO Dara Khosrowshahi. Meanwhile, Toyota is trying to evolve from a pure automobile maker into a “mobility company,” as are many of its industry peers, including General Motors and Ford in the U.S. That crusade has prodded decades-old automakers such as Toyota and GM to invest in and partner with technology companies working on self-driving cars while also opening up their own research hubs in Silicon Valley. Besides allowing them to lean on each other’s respective strengths, Toyota’s deal with San Francisco-based Uber also will help the two companies spread out the cost of designing and building the complex systems, which use computers, cameras, radar and laser sensors to guide the self-driving vehicles. Authorities determined the sensors on Uber’s self-driving car sensors spotted the pedestrian, 49-year-old Elaine Herzberg, but the vehicle’s automatic-braking function had been disabled in favor of a human backup driver. Tempe police said the driver was distracted and streaming a television show before the crash. Uber had little choice but to find a self-driving car partner after the collision that killed Herzberg, said Navigant Research analyst Sam Abuelsamid.